Given months to find them, all FERC could come up with for orders denying certificates was for two liquid natural gas (LNG) facilities. Each did have an associated pipeline request, but neither was for a stand-alone pipeline application. I do thank John Peconom and Kevin Bowman for providing these documents. However, really, is this all there is? I asked John Peconom of FERC for a list of denied pipeline applications at the Moultrie makeup Sabal Trail Open House 27 January 2014, and again after the Valdosta FERC Scoping Meeting 4 March 2014, and each time Peconom said he would get me a list, including the actual orders denying some pipelines. 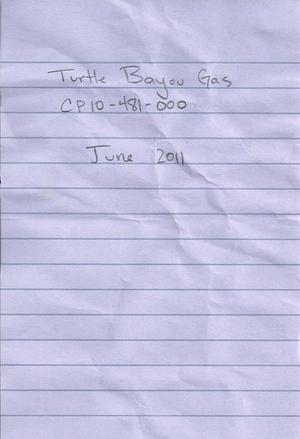 At the Moultrie FERC Scoping Meeting 5 March 2014, I pointed out to the hundred-or-so attendees that I still hadn’t gotten a list.